Cobham Aviation Services has secured a three year contract with Australian mining company, OZ Minerals, to provide fly-in, fly-out (FIFO) services between Adelaide, Port Augusta and its Carrapateena copper-gold project in South Australia. 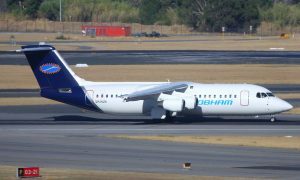 Over three years, Cobham will operate fourteen flights each week between Adelaide, Port Augusta and Carrapateena. A RJ 100 aircraft to suit OZ Minerals’ requirements will service the route. 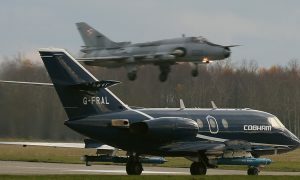 Services began in October 2018. This is the second OZ Minerals contract Cobham has secured in recent years. The company has operated all FIFO services to and from OZ Minerals’ Prominent Hill mine since 2017. 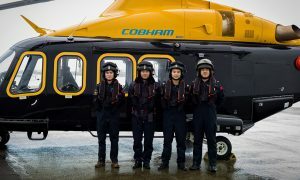 Cobham has provided safe, reliable and efficient aviation services to the mining and resource sector in Australia for more than 25 years.